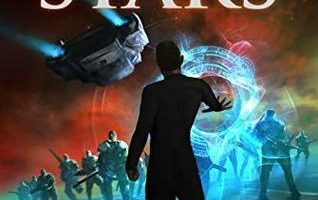 Mari’s Mechanics Guild and Alain’s Mage Guild have always been enemies, but they are united in wanting to kill their rogue members before Mari can fulfill the ancient prophecy of being the one who will finally overthrow their power. Mari and Alain must risk those dangers because halfway across their world lies a place where truth has long been hidden. A place that could explain why their world’s history begins abruptly, with no hints of what came before. A place where they might learn how the Mechanics Guild came to control all technology and how the Mages manage to alter reality temporarily. A place that might tell them how to achieve a task that appears to be impossible. 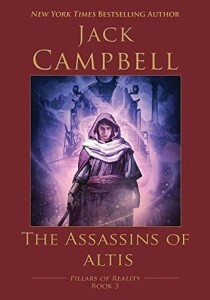 The third book in the Pillars of Creation, Jack Campbell’s The Assassins of Altis is an action packed read that will leave you unable to stop reading it from start to finish. After finishing The Dragons of Dorcastle and The Hidden Masters of Marandur I had thought Jack Campbell could surprise me anymore. 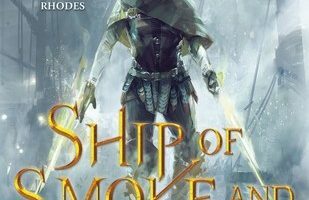 Happily, he took my expectations and completely blew them out of the water, proving yet again that he can seamlessly combine steampunk and epic fantasy into a truly fantastic story. 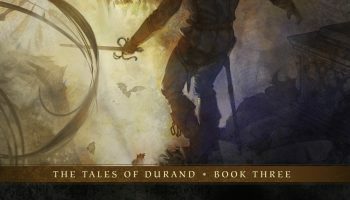 Following directly after the events of the previous book, Mari and Alain are once more trying to avoid the Imperial Legion as they attempt to sneak out of the ruined city of Marandur. Their attempt at stealth quickly proves impossible and the mechanic and mage once more find themselves fleeing across the country in an attempt to stay not just ahead of their respective guilds, but the Imperial Army as well. No one who enters Marandur is ever allowed to leave alive. One of the greatest things about the Assassins of Altis is that the action never seems to stop, from beginning to end Mari and Alain are always on the move, and barely one step ahead of their enemies. Despite this hectic pace both Mari and Alain grow in leaps and bounds as both characters and as a couple. Alain’s clueless nature when it comes to women or just people in general continues to be one of the funniest parts of the story, and I hope that he never truly changes. 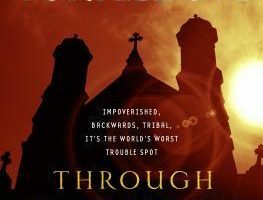 This book is noticeably darker than the first two books in the series as the Mages and Mechanics guild get more brutal in an attempt to keep the grip of fear they have over the populace. However, the Daughter of Jules has arisen and a revolution is quickly coming to the world. I am looking forward to seeing just where Campbell goes with the story next, I’m not sure how I’m going to manage the wait for the next book in the series. This book was provided to me in exchange for an honest review.